The Online Course Design Guide supports instructional designers, educators, and facilitators in the development and implementation of online courses. 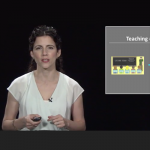 This self-paced short course highlights important findings on the nature of learning and teaching to help instructors develop their teaching skills and promote student understanding. 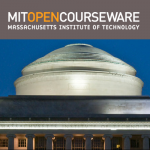 MITx courses found on edX can be audited free or students can choose to receive a verified certificate for a small fee. 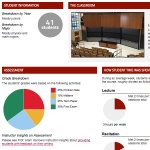 Dive into the first year experience of studying at MIT. 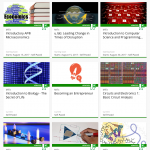 Check out MIT Open Learning’s curated list of free online courses recommended by professors for freshmen. On popular OCW courses, in a section titled “This course at MIT,” MIT instructors share their teaching experiences, ideas for the materials, and approaches to engaging students. 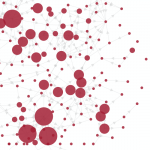 Crosslinks maps out the relationships between topics from different courses for undergrads at MIT. Each topic page has aggregated links to educational materials and topics for advancement.